The first Game of Thrones spin-off, has an official name in the form of The Long Night. 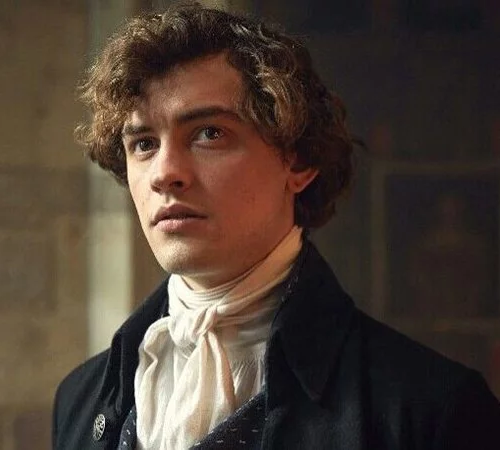 In addition, The Long Night has cast its second actor after lead actress Naomi Watts: Josh Whitehouse. George R. R. Martin, author of A Song of Ice and Fire, the book series upon which Game of Thrones is based, confirmed that the show will be called The Long Night. The name “The Long Night” is something that should carry special significance to fans of the lore of A Song of Ice and Fire, as it describes the period of time after the “Age of Heroes” in which the creatures known as the White Walkers (or “The Others”, exclusively in the books) first invaded Westeros and Essos. The war between the two sides lasted for a generation and led to countless deaths before the White Walkers were sealed off by a magic-protected wall in the furthest region north in the world. So if the show covers this era, this likely means that it will be set over the course of decades depending on how long it will run, and we will get to see one of the most brutal times to live in this deadly world as the White Walkers make their first appearance. The Long Night is in development at HBO. Four other projects set in the same fictional universe are also in varying stages of development.